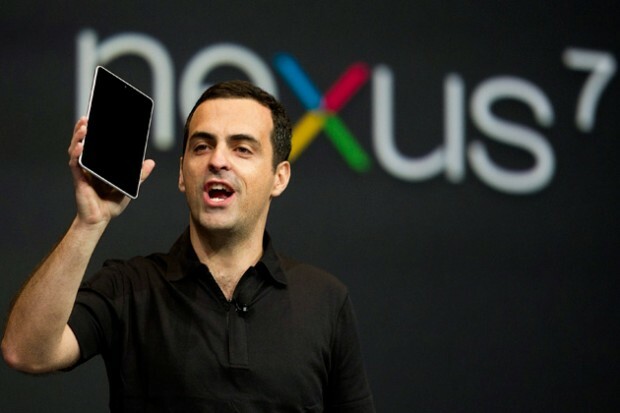 (GSM Insider) - Next Nexus 7 Tablet To Feature Snapdragon S4 Pro Instead Of Tegra 4, Says Analyst. According to Michael McConnell, an analyst of Pacific Crest stated his views that the next Nexus 7 is to power by the Snapdragon S4 Pro APQ8064 instead of NVIDIA's Tegra 4. The Tegra 4 is definitely a newer chip when compared to the Snapdragon S4 Pro that was launched at last year. He mentioned that Google wants something modern for the its new Nexus 7 tablet. This shows that probably the new Nexus 7 tablet is supported that LTE. 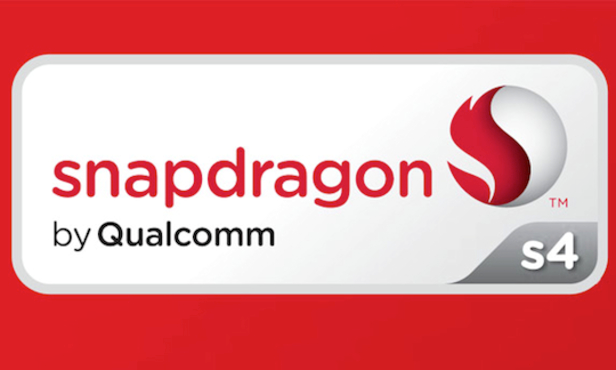 Mainly because the Snapdragon S4 Pro able to handle the LTE network. If he is correct, the new Nexus 7 tablet will also feature a 1080p Full HD display but the price remains at $199 and $249. (GSM Insider) - Rumor: Asus To Build Second-Gen Google Nexus 7 With 1080p Display. Nexus 7 is the first tablet from Google and it was built by Asus. The sales performance of Nexus 7 is impressive and Google has the intention for Asus to build the second-generation Nexus 7. According to Digitimes, Google and Asus will continue the partnership for second-generation Nexus 7. 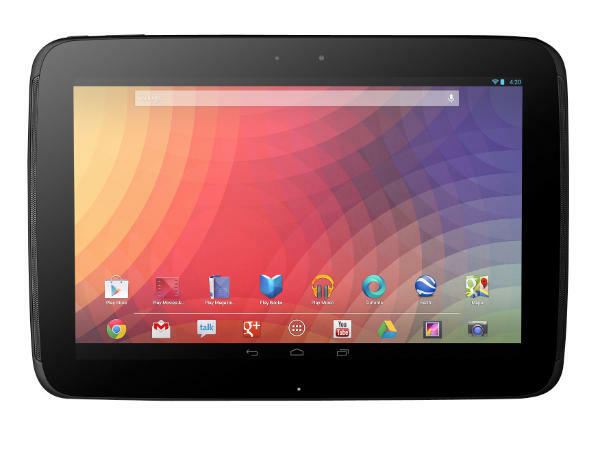 The second-generation Nexus 7 will be the upgraded version of the current Nexus 7. The Taiwanese based website also stated that second-generation Nexus 7 will feature 1080p Full HD display, new processor as well as thinner body design. These are just rumors from Taiwanese based as website as Google and Asus still yet to announce their plans on second-generation Nexus 7. 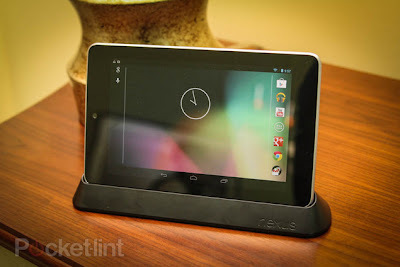 (GSM Insider) - Asus Announced Nexus 7 Dock Station At CES 2013. This dock station for the Nexus 7 tablet is one of the accessories that unveiled by Asus at the CES in Las Vegas. This dock station brings another enhancement for the Nexus 7 tablet. With this dock station, Nexus 7 users able to lay their tablets at landscape mode. This is perfect if you are watching movie or drama. At the back of the dock station, there are two ports one is 3.5mm audio jack and another one is the micro-USB port. The 3.5mm audio jack definitely for external speaker or headphone. This Nexus 7 accessory is heading to UK in coming weeks with the price of £79. The 7-inch Nexus brand tablet just announced by Asus Malaysia. It is the second Nexus 7 to arrive after the Nexus 7 WiFi-only. The Nexus 7 tablet with 3G connectivity also known as the Nexus 7C. It was built by Asus for Google. 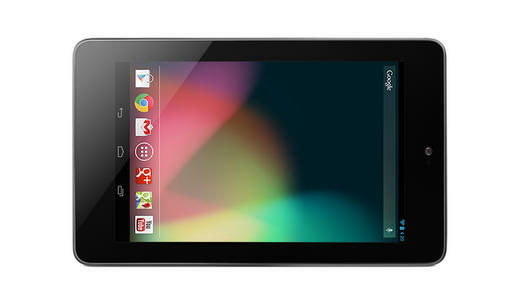 Nexus 7C 3G powered by Tegra 3 quad-core processor. The RAM memory is 1GB large. It does not support microSD expansion as it has 32GB of internal memory. The size of the display is 7-inch with 1280 x 800 resolution. 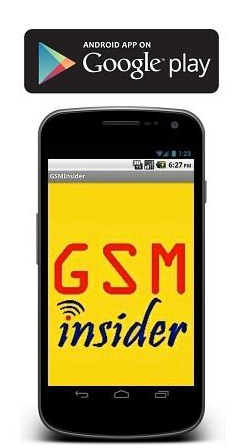 With the 3G connectivity, you can now inserted a SIM card in it. It runs on Android 4.1 Jelly Bean and upgradable to 4.2 Jelly Bean. This Nexus 7C 3G tablet available in Malaysia for the price of MYR $1099. The Nexus 7 WiFi-only version available for MYR $899. It is now available for purchase across the mobile stores in Malaysia. (GSM Insider) - Seems like all the new Nexus devices already sold out at Play Store. This is a bad news for all Android fans. 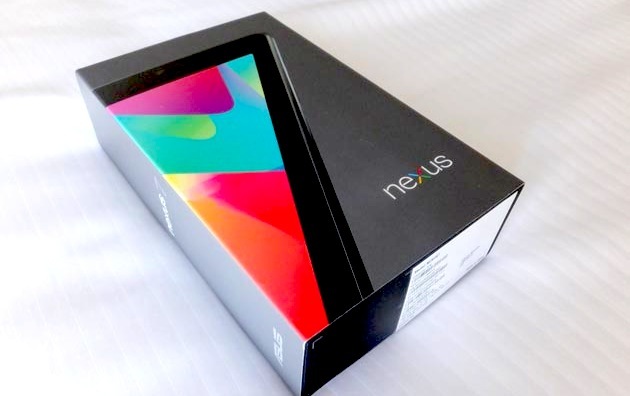 The first sold out device was LG Nexus 4, followed by Nexus 10 and the latest is Nexus 7 3G version. One word to describe Google - Damn! 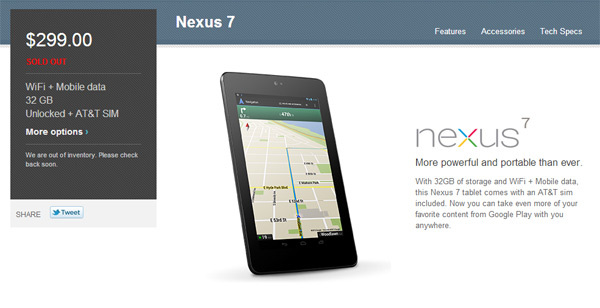 The Nexus 7 3G is officially sold out at the Google Play. 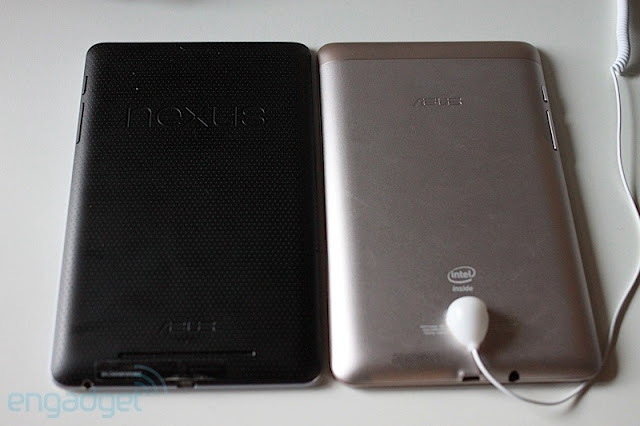 Seems like the 7 inch slate followed the steps of another two Nexus devices. With the price of $299, you are able to get a 7 inch tablet with 3G and quad-core. This is definitely super cheap than others in the market. 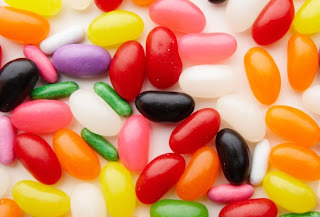 The affordable price and super cheap pricing caused all the Nexus devices in the shortage mode. Since all stock depleted, you should wait a few more weeks as Google stated that more stock coming soon. But we are not sure how many weeks to wait for. We will update you once its available. (GSM Insider) - Warning: Dont view the photos at below if you are having meal, it might cause you to throw up everything. 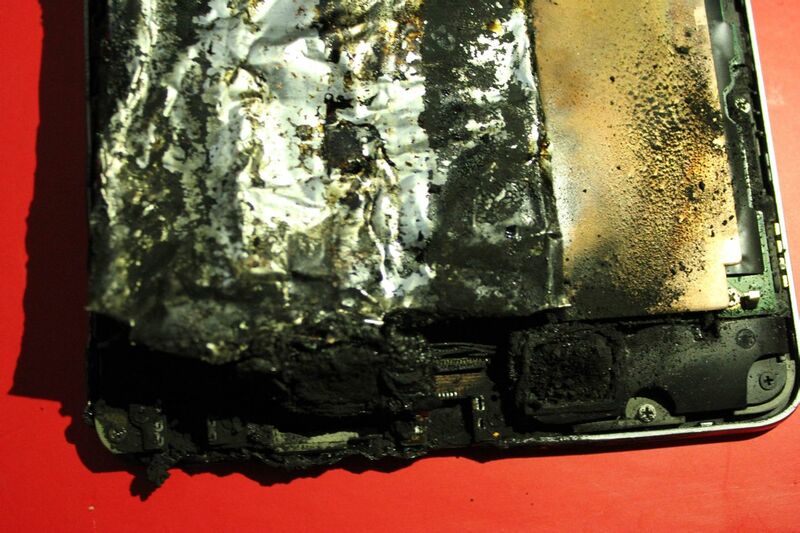 This is the real incident that happened to the Google Nexus 7 tablet. 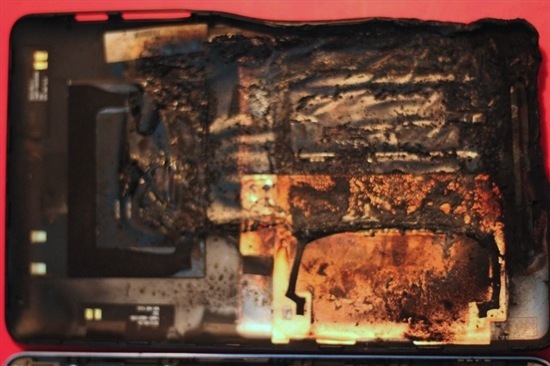 According to the China forum user, the Nexus 7 tablet charging as usual with the original charging adapter, and it suddenly caught on fire and the whole tablet melted. From the photos attached, you can imagine the incident as the whole Nexus 7 tablet turned into a burnt toast. Just like you put on extra temperature for extra time when you having the toast in the early morning. 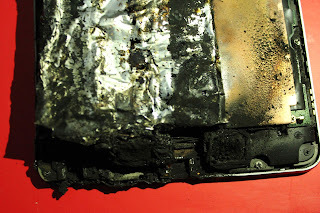 You can also see that the back casing of the Nexus 7 melted. 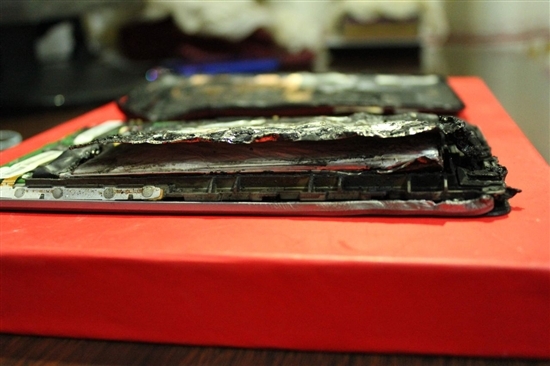 This was probably caused by the battery explosion under the cover. No doubt about this. The Nexus logo also gone as well. 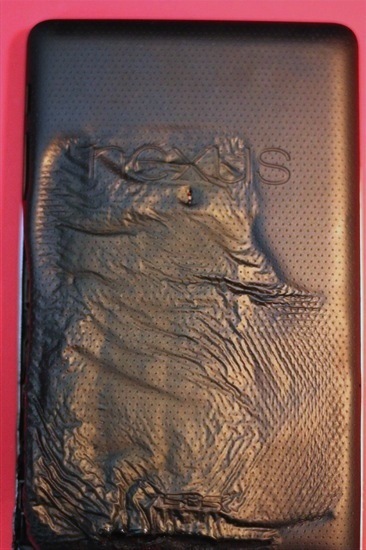 After Asus found out this matter, new replacement tablet sent to the owner and they apologized for this incident. 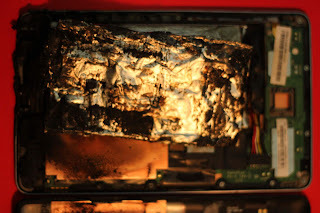 Since it is an electronic device, there are certain degrees that it might explodes and caught on fire. Just depends on luck and use your device safety. 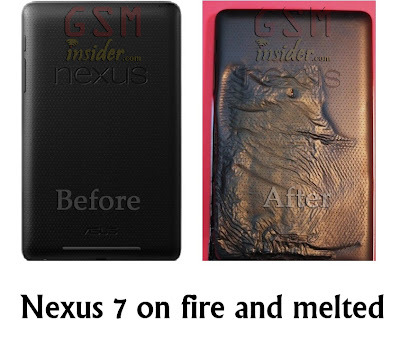 We hope that there will be such incident on the LG Nexus 4 or Nexus 10 from Samsung. 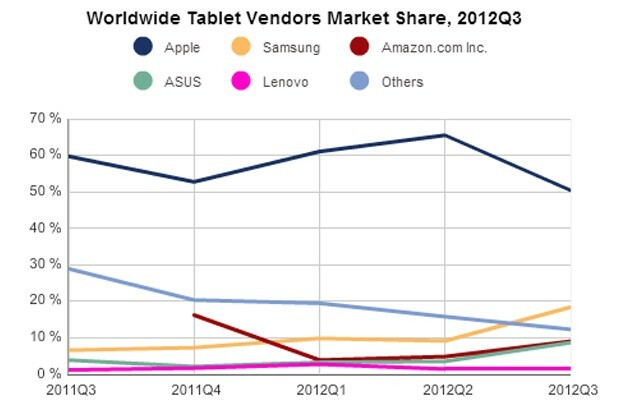 (GSM Insider) - It has been long enough for Apple to dominate the worldwide tablet with the iPad. There are four iPads up to date. These fourth different iPads are the key tool for Apple to dominate the worldwide tablet market. According to the latest report releases by IDC, Apple still dominate the tablet market. But the market share dropped significantly. The market share dropped from 65.5 to 50.4%. With the 50.4%, Apple iPads still account for half the amount of 27.8 million units of tablet shipments. After Apple, Samsung shipped 5 million units of tablets, followed by Amazon and the partnership of Google and Asus. Amazon's Kindle shipped 2.5 million units as the same goes to the Nexus 7 as well. 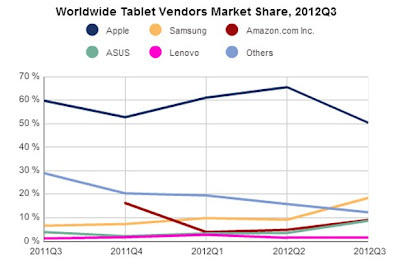 Seems like Apple on the declining in the tablet market. It is important for Tim Cook to sort out perfect strategy for the upcoming tablet from Apple. It seriously needs innovation and creativity to bring iPad competitive again. (GSM Insider) - Nexus 7 is the first Nexus brand tablet that built by Google and Asus. The pricing of Nexus 7 is relatively low so that it will able to bring competition to Apple iPad. Few days earlier, Google introduced the Nexus 7 with 32GB storage and with 3G HSPA+ connectivity. 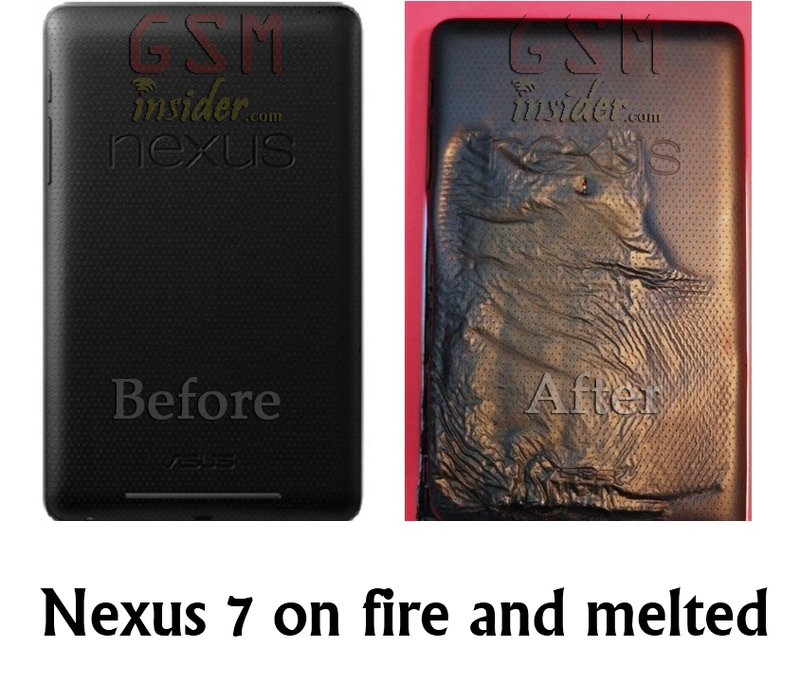 This brings Nexus 7 to another level. So how about sales? Seems like the sales of Nexus 7 increasing from month to month. 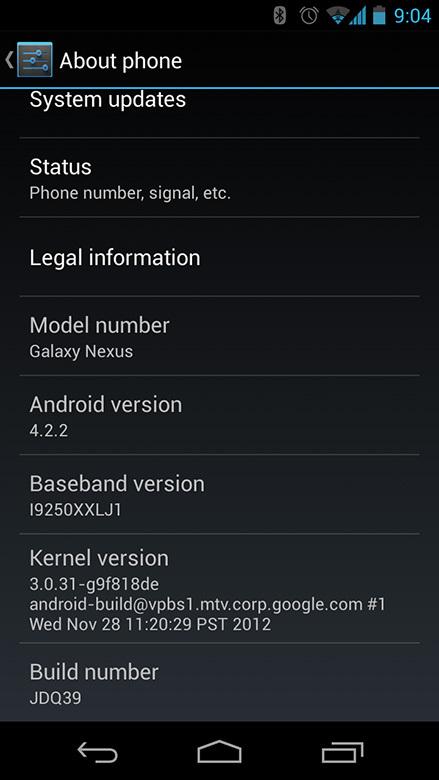 Perhaps this is the main reason for Google to release Nexus 7 3G HSPA+ version. According to Asus CFO David Chang, the tablet shipment increases drastically by 200 percent which is far more than predicted. He also stated that the sales increasing month by month after it was firstly launched month ago. 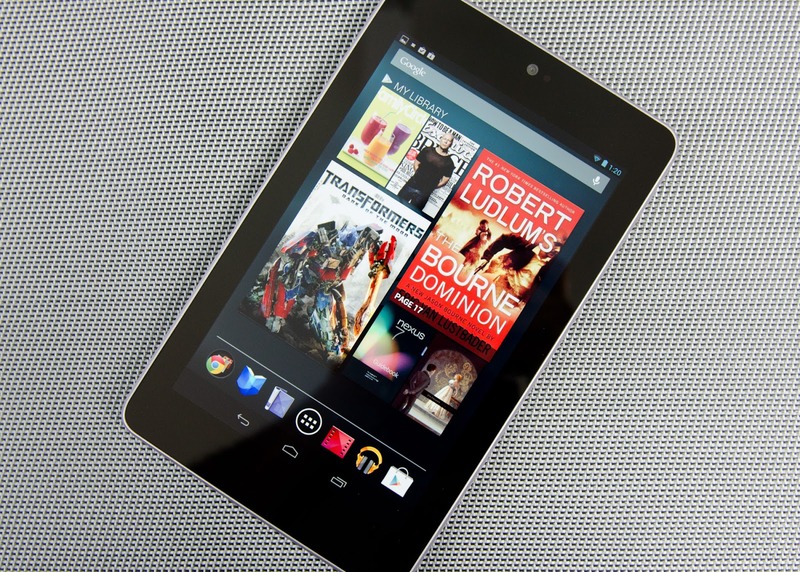 In this latest month, the sales of Nexus 7 almost hits one million units. The was very impressive for an Android tablet. With 3G HSPA+ version added to Nexus 7 line, we shall see the sales performance soon. And dont forget the Nexus 10 from Samsung as well. 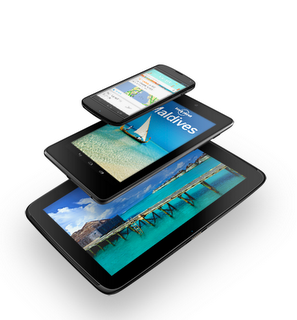 (GSM Insider) - Google just announced three new devices for its Nexus brand - Nexus 4, Nexus 7 and Nexus 10. 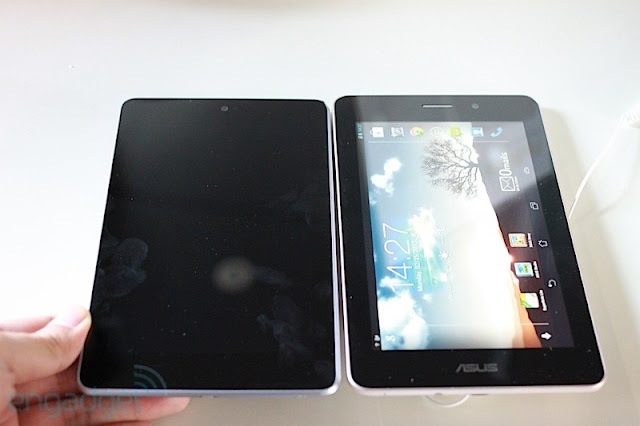 Nexus 4 is the smartphone while Nexus 7 is a 7 inches tablet and Nexus 10 is a 10 inches tablet. These three devices are manufactured by different manufacturers. Nexus 4 is built by LG and Google, Nexus 7 is built by Asus and Google while the Nexus 10 is built by Samsung and Google. With different manufacturers, Google able to main its fairness among Android device manufacturers. Are you impressed with the Nexus devices?